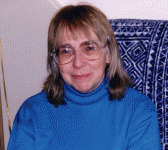 Nancy Farmer has won 4 Newbery Honors and awards for her children’s books. 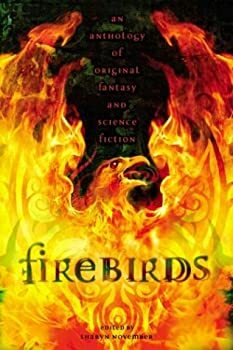 In addition to the epic fantasy listed below, she writes science fiction and historical fiction. 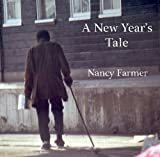 Learn more at Nancy Farmer’s website. 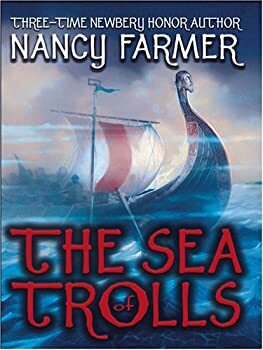 While it was a nice breath of fresh air to see a book that incorporated the Norse mythology involving Odin, Thor, Ragnarok, etc., something relatively rare in all the fantasy out there, it seemed The Sea of Trolls as a whole lacked a spirit or spark to make it stand out. House of the Scorpion — (2002-2013) Young adult. Publisher: Matteo Alacrán was not born; he was harvested. His DNA came from El Patrón, lord of a country called Opium — a strip of poppy fields lying between the United States and what was once called Mexico. Matt’s first cell split and divided inside a petri dish. Then he was placed in the womb of a cow, where he continued the miraculous journey from embryo to fetus to baby. He is a boy now, but most consider him a monster — except for El Patrón. El Patrón loves Matt as he loves himself, because Matt is himself. 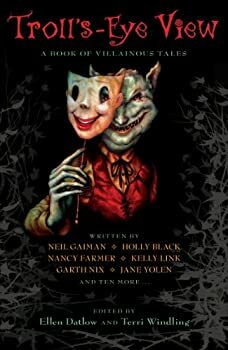 As Matt struggles to understand his existence, he is threatened by a sinister cast of characters, including El Patrón’s power-hungry family, and he is surrounded by a dangerous army of bodyguards. Escape is the only chance Matt has to survive. But escape from the Alacrán Estate is no guarantee of freedom, because Matt is marked by his difference in ways he doesn’t even suspect.